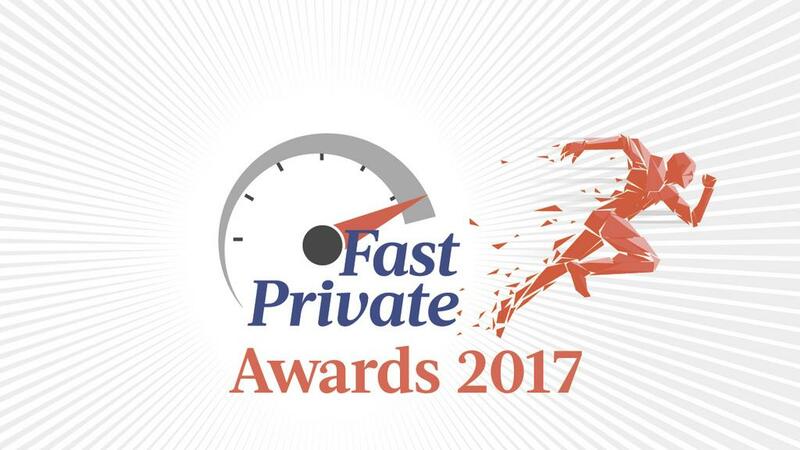 For the 5th Year: Fastest Growing Private Company Awards! 2017 has been a great year for Stage 4 Solutions! This fall we celebrated our 16 year anniversary, and we have been recognized again for being one of the fastest growing private companies in Silicon Valley – the 5th time in 6 years we have received this award! When I think back to when I started Stage 4 Solutions, I never planned to be a successful, fast growing company. I was simply focused on doing great work for great companies who had gaps in their marketing teams. That was it. To think such a clear focus would lead to the results we have achieved surprises me. I have been so fortunate to work with a great team of professionals that works very hard to achieve results for our clients. We are lucky to serve a large and growing need for “on demand” marketing resources across high tech companies. The markets for high tech solutions are volatile and to address these changing market conditions, companies need flexible resources and access to specific skills. Leaders such as Cisco, NetApp, Western Digital, Plantronics, MuleSoft and many others come to us to fill gaps across their marketing teams – product marketing, marketing communications, events, demand generation, sales enablement, executive communications, channel marketing, strategy and product management – with short term consultants and longer term contractors. Thank you for your support of Stage 4 Solutions. Please let us know how we can continue to be of service to your marketing teams. Previous Proud to Celebrate Our Diversity Award! Next For the Third Time: Proud to Celebrate Our Diversity Award!